In the race to keep your data secure, messaging app developers know that end-to-end encryption is the name of the game. Facebook Messenger is the latest messaging app to offer the security feature. As leaks become rampant, users are constantly looking for apps that don't only get the message across but also keep it out of prying eyes. But What's End-to-End Encryption, Anyway? E2EE is designed to keep eavesdroppers out of the conversation. Think of it as putting a seal on the users' messages, especially as they travel across the social web, and only the sender and recipient have the tool to break open this seal. Even companies that own the messaging platform wouldn't have the means to decrypt the files. NOTE: Most messaging apps already encrypt data but only between the user and the companies' servers. Without E2EE, companies can pry open your data anytime there's a reason to. Facebook Messenger is now offering a small batch of users the Secret Conversation mode with end-to-end encryption. There's also an optional timer that indicates how long a secret message would stay visible. Messenger's end-to-end encryption won't be used by default, though: secret conversations will only be available on the two devices, each used by the sender and recipient, at the time of the conversation. Specially encrypted messages can't be accessed just anywhere â€” if users switch from device to device â€” the way regular chats or calls are logged across devices. Still, with 900 million users on Facebook Messenger each month, the option for a full-on E2EE by default seems long overdue. In April, Facebook-owned WhatsApp rolled out E2EE for all types of messages on the platform, and these include video and voice calls, photos and regular text (which had already been encrypted before). This ensures conversations of the 1 billion WhatsApp users are locked away from authorities and even WhatsApp itself. Apple is one company that has endured a long and hard battle to keep device owner's data (on the device) private, even amid a tussle with authorities. iMessage, for one, is secured by E2EE. 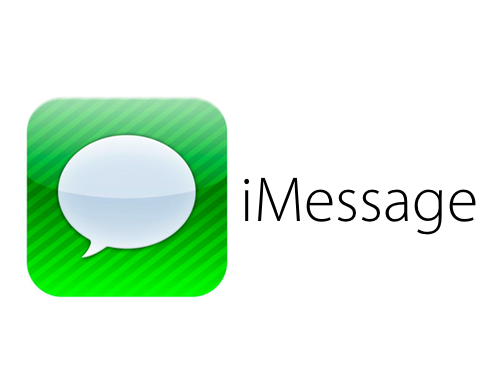 It's a line that Apple can't cross unless users store their messages in the cloud. If they do end up in iCloud, then they are readily available to Apple and can be handed over if the company is served a warrant.